Science fiction writer Monica Byrne imagines rich worlds populated with characters who defy our racial, social and gender stereotypes. 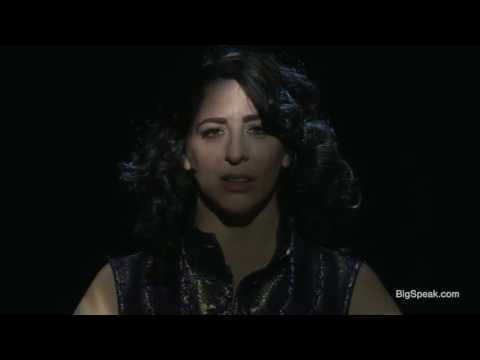 In this performance, Byrne appears as a hologram named Pilar, transmitting a story of love and loss back to us from a near future when humans have colonized the universe. “It’s always funny what you think the future is going to be like versus what it turns out to be,” she says. 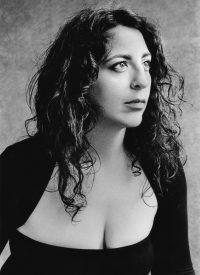 Monica Byrne is a novelist, futurist, playwright, performer, and traveler. She grew up in rural Pennsylvania, wanting to be an astronaut, and went on to study biochemistry at Wellesley College and MIT, earning a pilot’s license and working for NASA during the summers. But at age 23, she realized her real vocation was to be an artist. She moved to Durham, North Carolina, to begin a writing career.